One of the most recognized voices in dance music, Pete Tong has spent his life bringing the best in new music to loyal followers who tune into Radio 1 for the latest premieres from across the electronic spectrum. On Saturday, November 22nd, the legendary DJ, producer, label owner, radio host (need we go on? 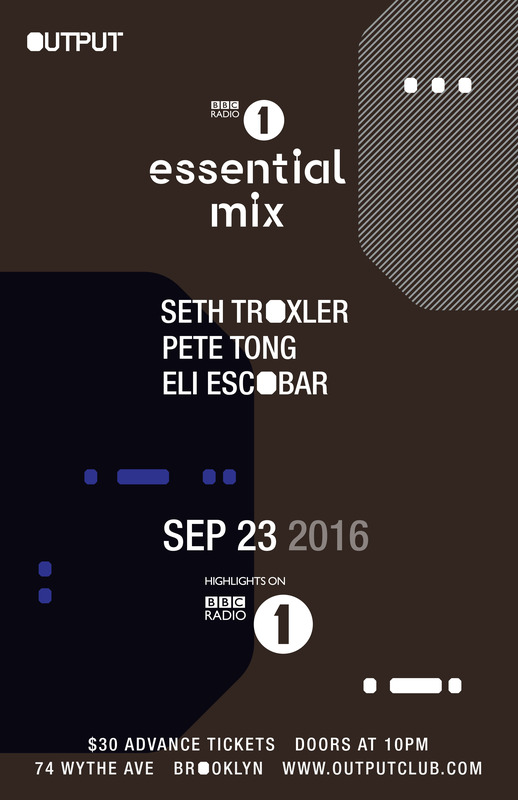 ), will bring All Gone Pete Tong, the name of his Ibiza club night and iHeartRadio show, to San Francisco's Public Works. Joining him on stage will be Matthew Dear and Kim Ann Foxman, so you know With the event in three weeks, tickets have already sold up to the maximum tier, which means they'll be sold out before you know it. Enter below for your chance to win a pair or buy yours now.